Beauty is our culture. A Family Beauty Legacy Since 1966. 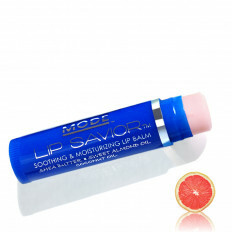 Check out our newest skin adoring beauty creations. Loaded with benefits, just for you! We are the girls who believe in unadulterated femininity. Irresistible color. Woo-worthy results. Already have an account? Sign in. Or, register to write a review. 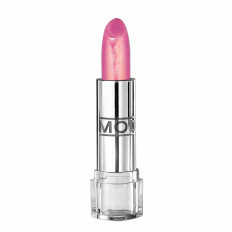 For unstoppable femininity, there's nothing quite like beautifully defined lips. 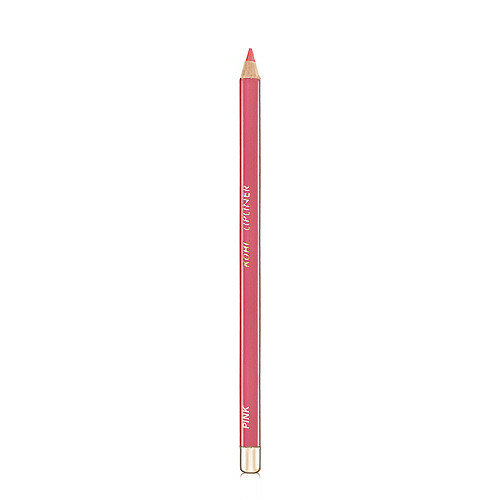 Our long wear matte Pink Lip Liner Pencil precisely shapes and fills with rich color that hugs and holds to prevent feathering. Give your lips major skincare love with our 7½ inch, extra long natural sustainable wood pencil that's loaded with nourishing POTENTNaturals™. Sooth your pout with Aloe Vera, protect delicate skin with antioxidant rich Vitamin E and retain hydration with our Ecocert® moisture barriers. 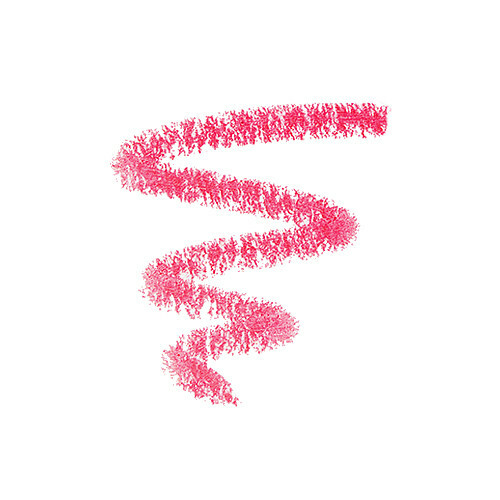 Pink Lip Liner can be worn alone for a chic lip look or layered with Virgin Matte Lipstick, Lustre Lipstick or your favorite MODE Gloss for stunning vibrancy and enhanced longevity. at midnight and believe imperfections are perfections. We are the girls who make the first move. Mastering a culture of beauty is not only our philosophy but also a family tradition. © Zela International LLC All Rights Reserved. 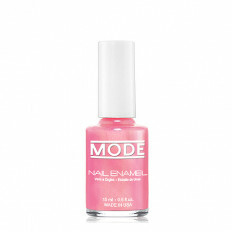 your first purchase when you sign up for a MODE account, plus be the first to know about new products, exclusive offers and more!